Most significantly, Cook appears to be more communicative with employees, sending multiple company-wide emails addressing employees as "Team." 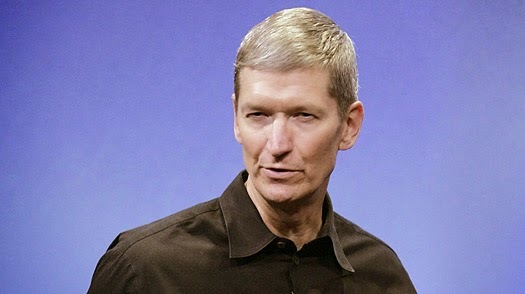 He's also been more attentive to things like promotions and charitable giving within the company, and is apparently even contemplating some new uses for Apple's $81.6 billion cash stockpiles, like dividends for a stock buyback — something that investors repeatedly asked for and never received under Steve Jobs' tenure. Hit the source to read the whole thing, and check out the video below for the Journal's interview with the article's author, Jessica Vascellaro.